Any of you who follow my blog, dip into my books or come to my classes will recognise that a rather poncy, striped salad is not really me at all. It’s just that Imi was tackling a great piece of homework this weekend and I got carried along by the theme. Salads are often one of the trickier things to get children excited about and I (along with most cooks I’d imagine) can’t help getting irritated if things get picked off the plate. Imi has always chomped into stews, curries, pulses and whole grains with wild abandon but been more picky when it comes to raw fruit and veg’. 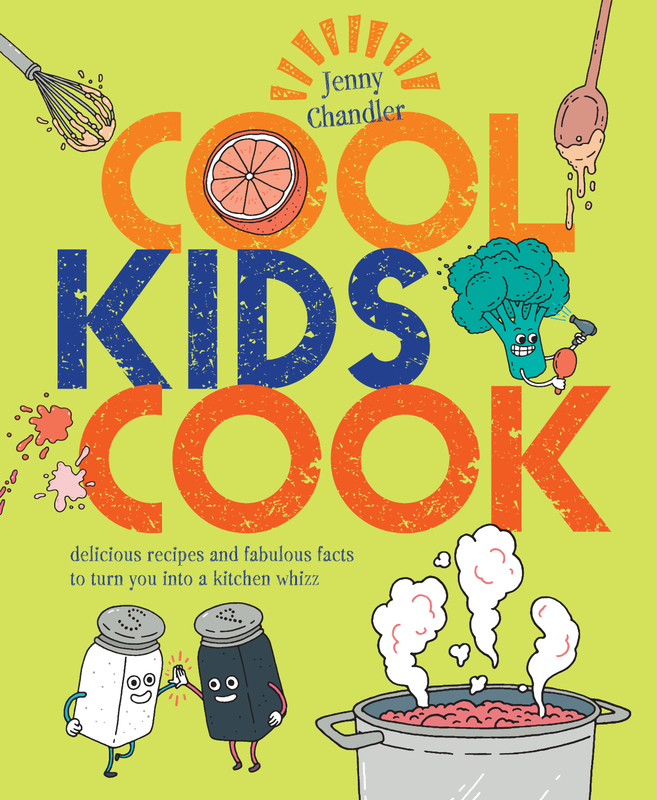 It can sometimes be difficult for mealtimes to remain relaxed and stress free with kids about (do read Bee Wilson’s First Bite – I’m halfway in, it’s fascinating) and I do so want Imi to be adventurous about food. I’d got a fairly challenging (read absolutely scrumptious), selection of ingredients and decided to set it up in vegetable patch -style rows and let Imi take the pick and mix approach. Watercress which, perhaps surprisingly, Imi loves despite it’s peppery flavour. Oxalis (aka New Zealand Yams/oka) New to me. Very crisp texture, subtle citrus flavour. Celeriac I can’t get enough of it, just raw with lemon juice and black pepper. Carrot reassuringly sweet and familiar. Red Quinoa well-rinsed before cooking to get rid of any bitterness, dressed with plenty of salt, pepper and olive oil whilst still warm. Romaine Lettuce Imi’s favourite salad leaf. Raw Beetroot sliced really thinly, roasted would be delicious too. Sprouted Mung Beans sweet, crunchy and incredibly nutritious. Dressing : extra virgin olive oil, cider vinegar and a dash of maple syrup, salt and pepper. Imi made up her own salad, the only guideline being that she had to select at least seven of the stripes. Five were familiar but I knew that I’d be pushing new boundaries with the last two. She surprised me; she enjoyed being in control and only avoided the beetroot. And, better still, there was no need for discussion, cajoling, bribery or frustration. Whilst I have no intention of arranging our food as funny faces or jungle scenes, I may just pursue the D.I.Y. stripey salad selection for a while as a way to introduce new bits and pieces. In fact once the homework’s out of the way I’ll get Imi on grating duty too. *** And if any of you were starting to feel irritated about our rather smug family: perfect student, glorious homework, healthy eating…… then you’ll be relieved to hear that there’s been a hiccup. I’ve just found the accompanying Zoo info’ sheet – it was meant to be a garden packed with animal feed – let’s just hope that the lemurs like artichokes. Sadly I have no allotment, no shed, but still love this little handbook. It’s written in a very personal, heartfelt way and the recipes look wonderful (yet to try , will be reporting back) I’ll certainly be planting up a big bin of Jerusalem artichokes as a result of my reading. A really fascinating insight into how we shape our eating habits: incredibly well researched, plenty of science and very moving personal experience. Beautifully written. Spring will be here soon ! 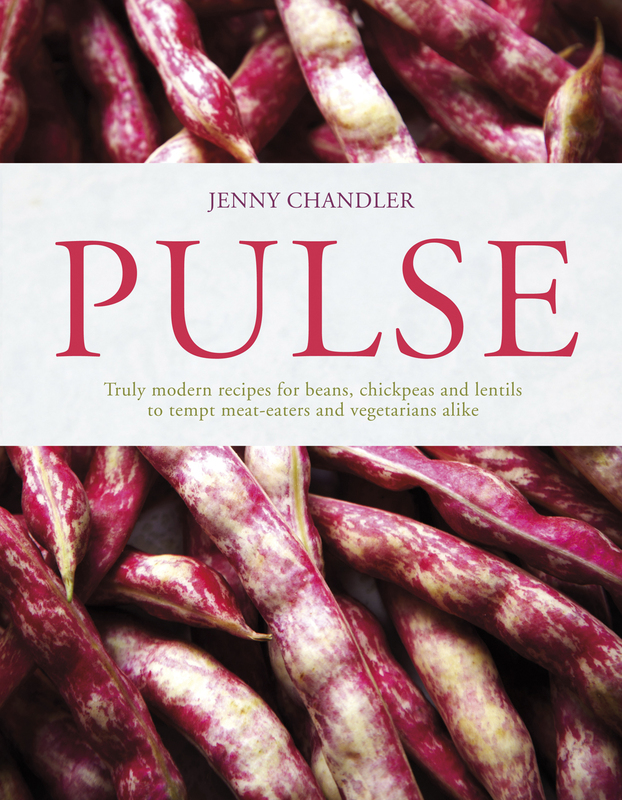 Hi Jenny Please could you leave a signed (please) copy of pulse for me to buy and collect from Lou when she’s at The Better Food Co. ? Lou suggested this when I asked her where to get a copy. Hope thats okay? Hi Emma, I will certainly drop a signed copy of Pulse by to Lou (Better Food Co on Whiteladies?) Thrilled that you’d like a copy! OOOh radicchio, how delicious. I just adore it grilled. Links work brilliantly!